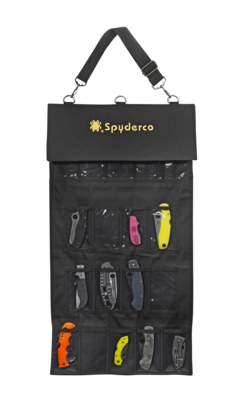 Knife Stands Small - Spyderco, Inc. 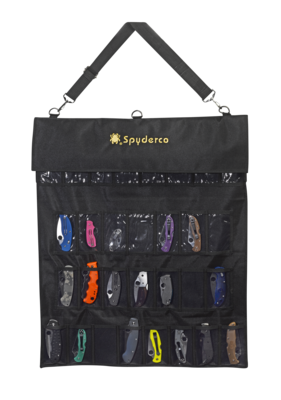 Page 97 – Spyderco, Inc.
Acrylic diamond shape wedges are a simple eye-catching way to display your knives. They sit flat on a countertop or in a display shelf holding one opened knife at a 45° angle.